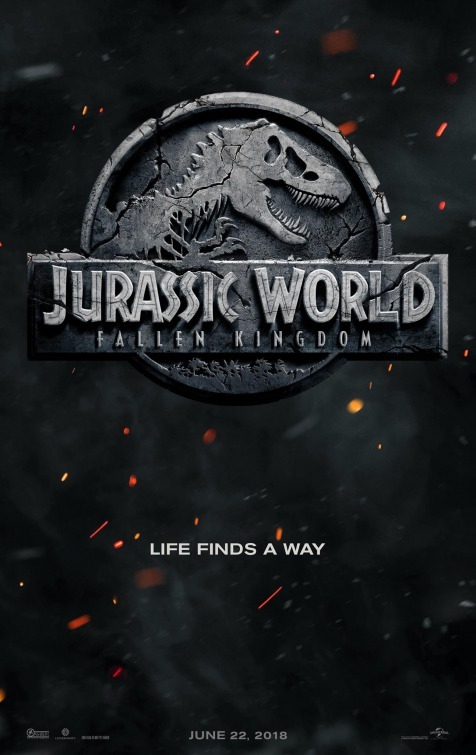 Synopsis: With all of the wonder, adventure and thrills synonymous with one of the most popular and successful franchises in cinema history, this all-new motion-picture event sees the return of favorite characters and dinosaurs—along with new breeds more awe-inspiring and terrifying than ever before. 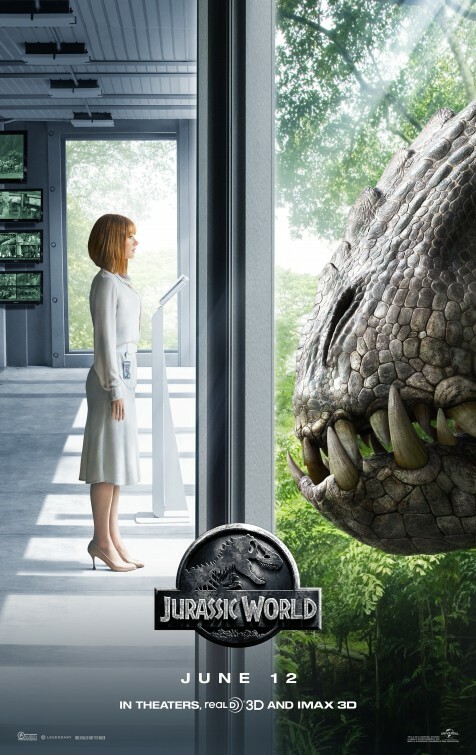 Thoughts: Before Jurassic World opened a short clip was released that put a damper on the fun that was being generated. Remember? It was a hokey rom-com scene between Chris Pratt (Guardians of the Galaxy) and Bryce Dallas Howard (Pete’s Dragon) and it was pretty awful. Then the movie came out, the nostalgia was infectious, and it went on to become one of the biggest blockbusters ever. So when I tell you that this first look at Jurassic World: Fallen Kingdom left me a little cold, you can see why I’m not too worried in the long haul. 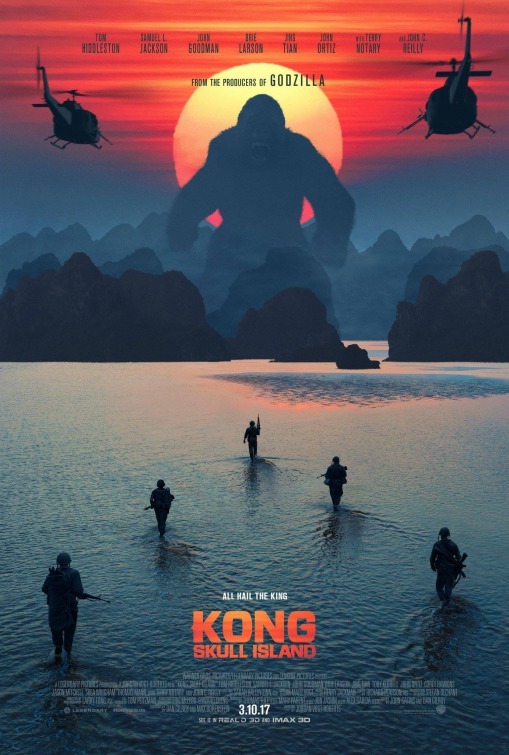 Sure, this spoiler-heavy preview seems to let not only the cat out of the bag but the T-Rex, Raptor, and a host of other dinos out too but I’ve a sneaking suspicion we’re also being kept in the dark at other plot details yet to be unveiled. 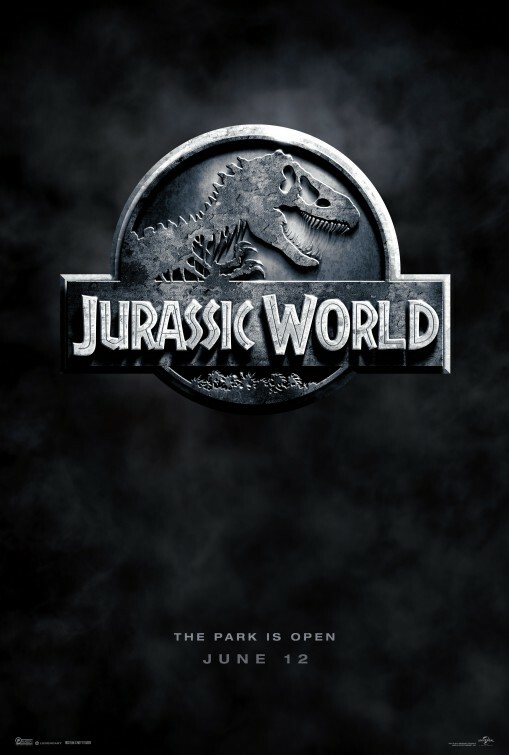 Or…this will be to Jurassic World what The Lost World was to Jurassic Park.